From Elephant Games, makers of Mystery Trackers and Grim Tales, comes a new installment in their ground-breaking Surface series! When your friends, Jim, Kevin, and Maggie, invite you to participate in a paid research study, you jump at the chance. But things take a bizarre turn when you arrive to discover that Jim and Kevin are missing, and Maggie has just been abducted by a horrific figure! 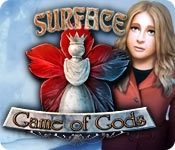 A strange game is spread out on the table, and every move could mean certain death. But you have no choice - you'll have to play to save your friends' lives... and your own. Can you make it to the end of the Game? 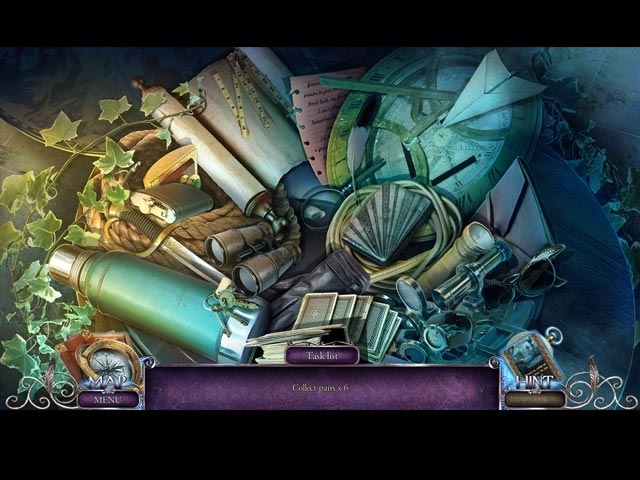 Roll the dice and find out in the thrilling Hidden Object Puzzle Adventure game!